Liquid State are a hurricane of sound that show no shame in bringing down walls with their soul shaking music. 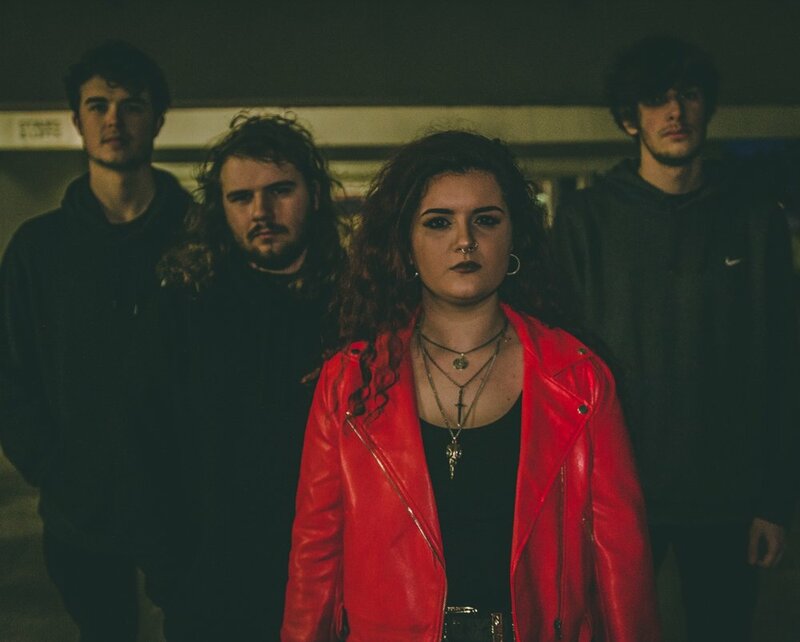 The powerful foursome from Bristol, UK promise huge, dirty riffs; soaring, unapologetic vocals and grit-filled, rumbling bass lines that perfectly compliment some of the fullest drum grooves in the scene. In other words, Liquid State capture the sweat drenched energy of the mosh pit and spew it back directly into your face. Grab yourself an official Liquid State tee with the OG snake logo - a back print so sick you'll never want to put a coat on. This limited edition gem is complete with the coloured OG snake logo printed on the back of the freshest white tee. Thank you, you absolute legend!